The feeling of thrill and adventure scares and excites me at the same time. 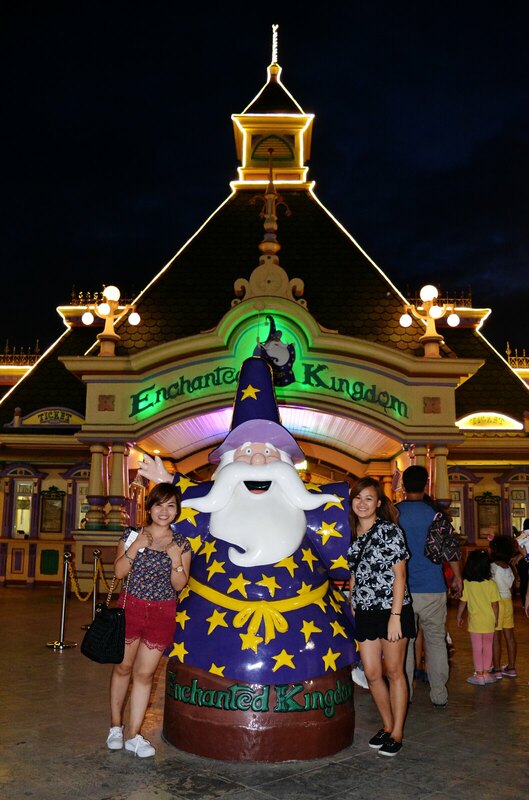 But for our Manila trip, visiting Enchanted Kingdom was the main reason we flew all the way from Cebu. 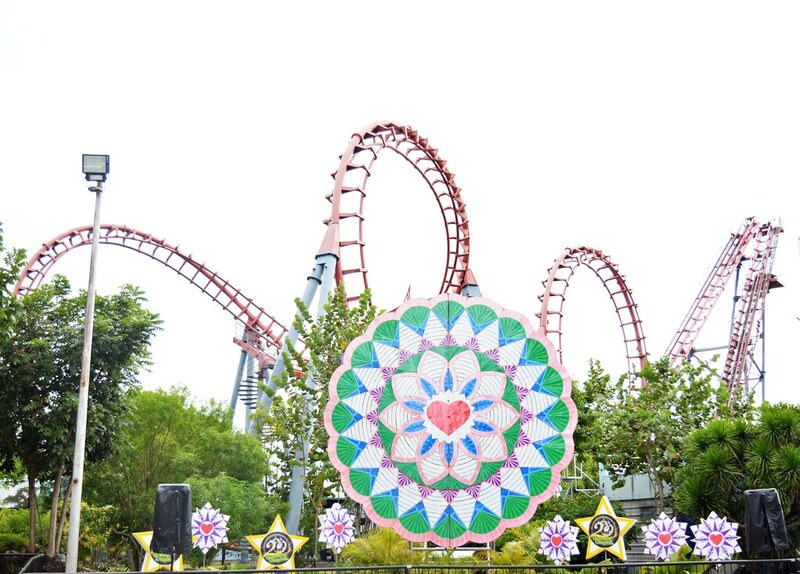 I have been to Enchanted Kingdom around 5 years ago but I was not able to enjoy it that much since I was too afraid and was not really interested in adventures that time. But time changes people, right? 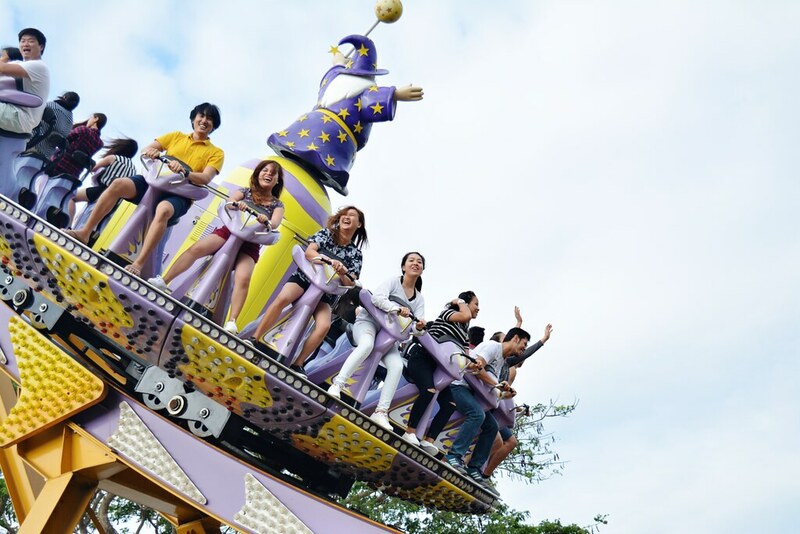 So, here's a throwback diary of our experience at Enchanted Kingdom last year and the extreme rides that almost made my heart fall out! 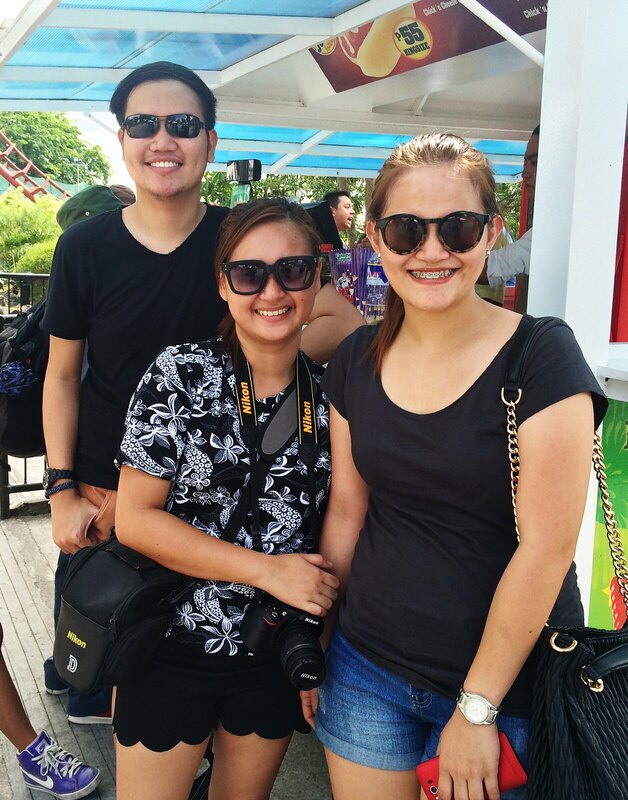 It was only two of us who flew from Cebu and we went to Enchanted Kingdom together with our friends slash workmates in Manila. 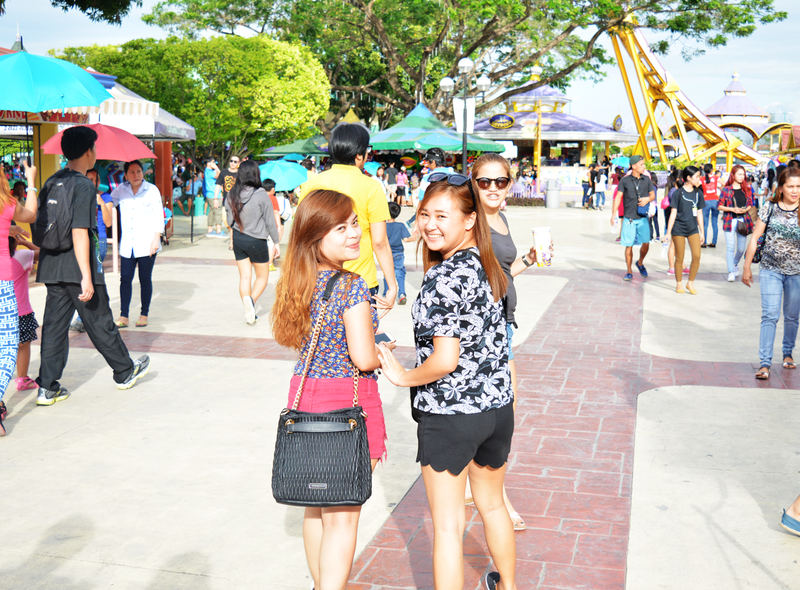 They were our tourist guides during our whole Manila trip. It was really fun to finally see them in person and be with them. 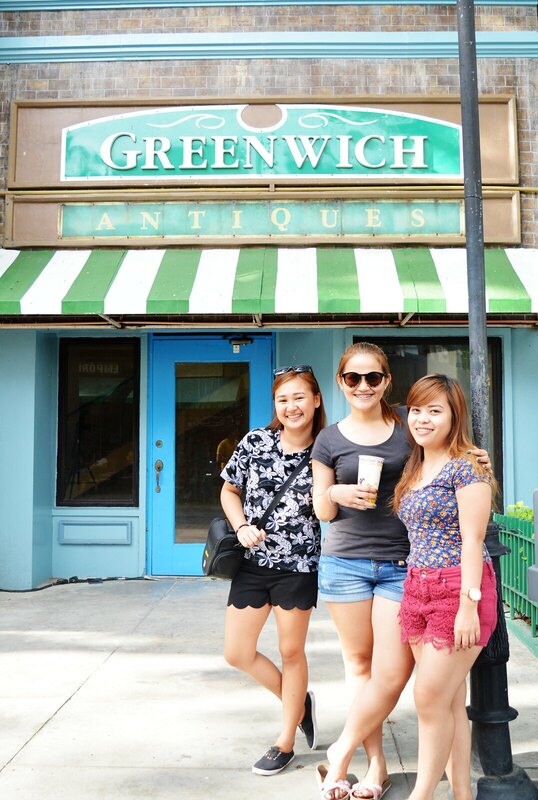 The whole trip wouldn't really be fun without them! 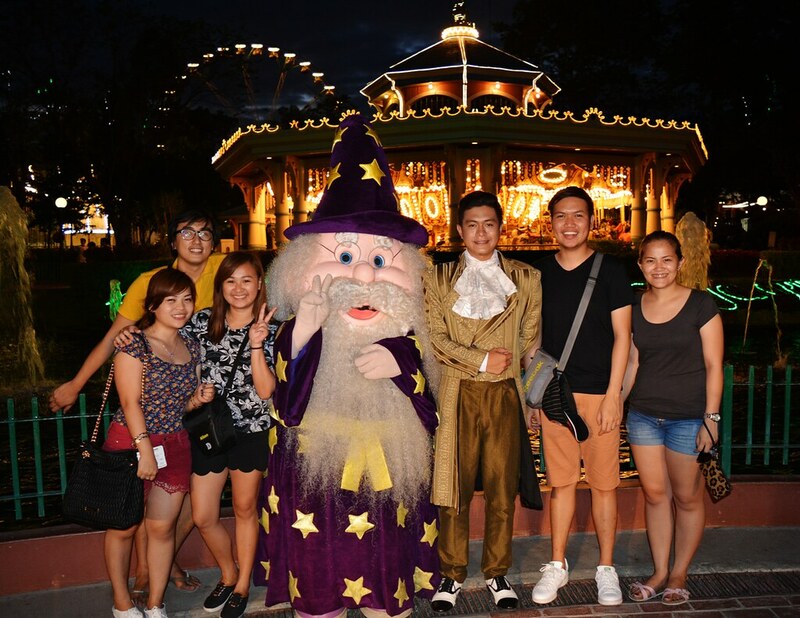 We started off our Enchanted Kingdom visit with the Ekstreme since the line was not too long. 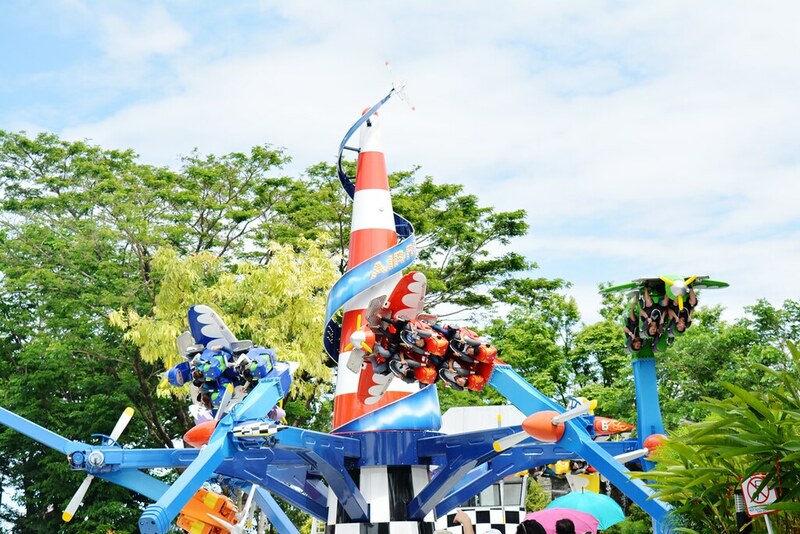 Ever since I saw this new attraction at EK, I have badly wanted to try it myself. 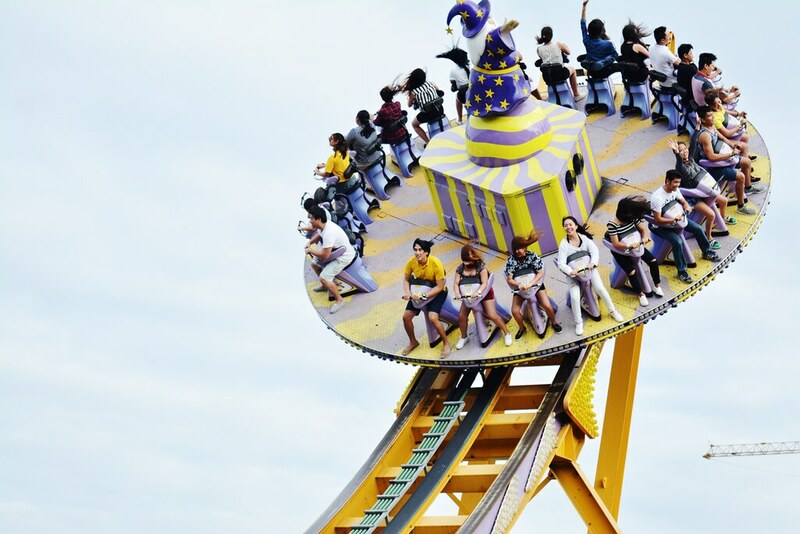 It looks so simple but gosh it was the ride that really made my heart almost pop out of my skin. Haha. It took maybe 30 seconds or more to get to the top and my goodness hearing that clinking sound below was the signal it's time to go down. It was honestly the longest 3-4 seconds of my life. 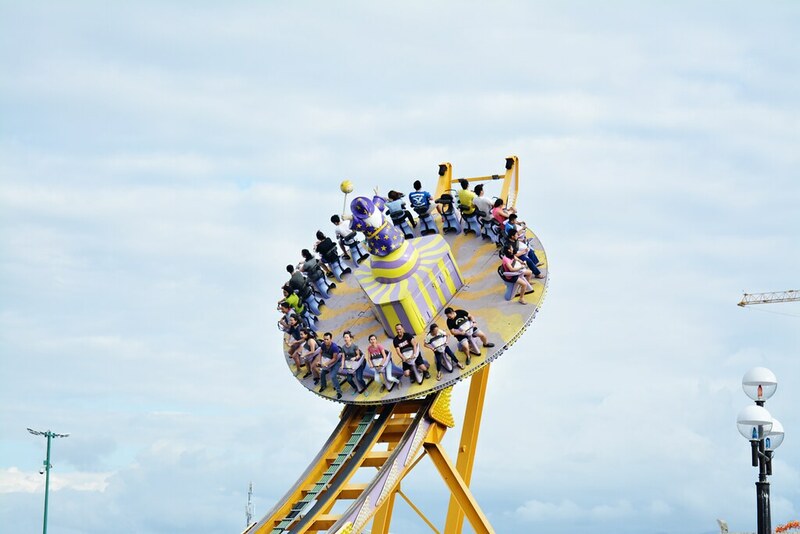 The feeling of dropping in an instant was so frightening, heart-throbbing, and very thrilling at the same time. 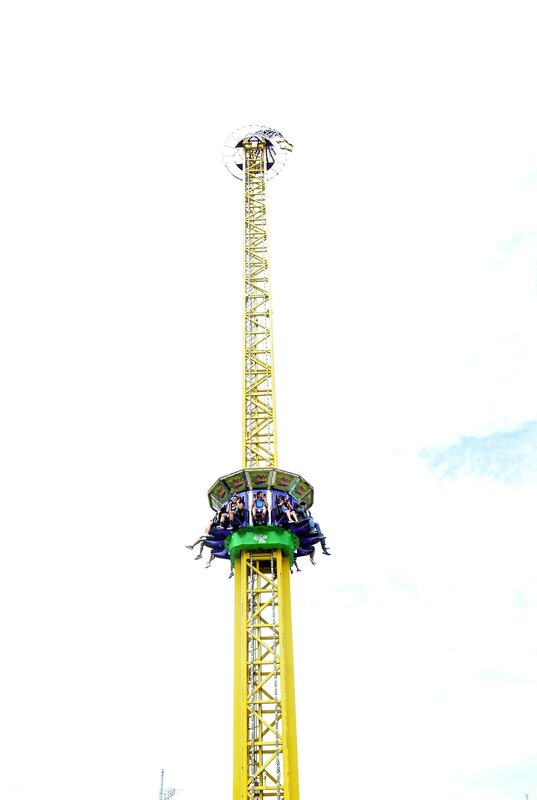 This was the only extreme ride that I wasn't able to try because I thought I couldn't bear being turned upside down for a long while and I was preparing myself for the Space Shuttle. This Space Shuttle ride was under renovation five years ago when I first went there. This time, I really wanted to try it once and for all. It really looks huge and scary from afar but I know my EK experience wouldn't be complete without even trying it. 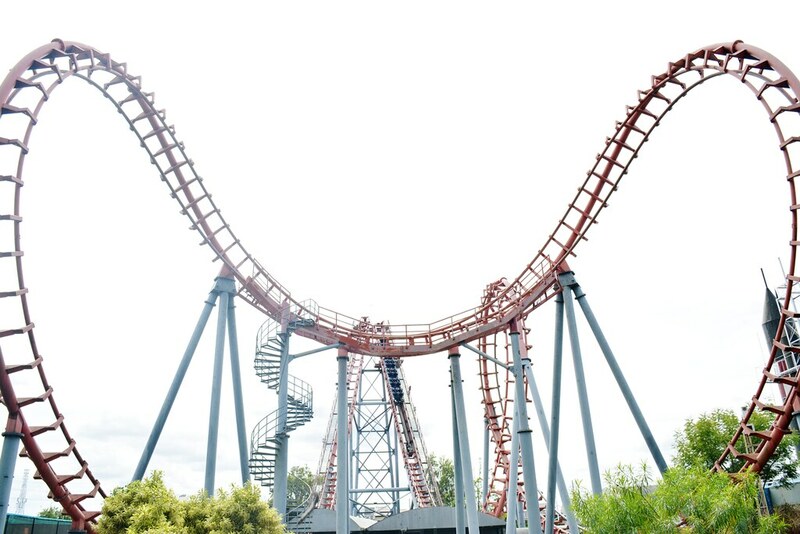 The most terrifying feeling during the entire ride was slowly going up backwards in an almost upright position and going down fast which made my stomach turn upside down. But overall, it was one heck of a ride indeed! I became dizzy after the ride though. Haha. 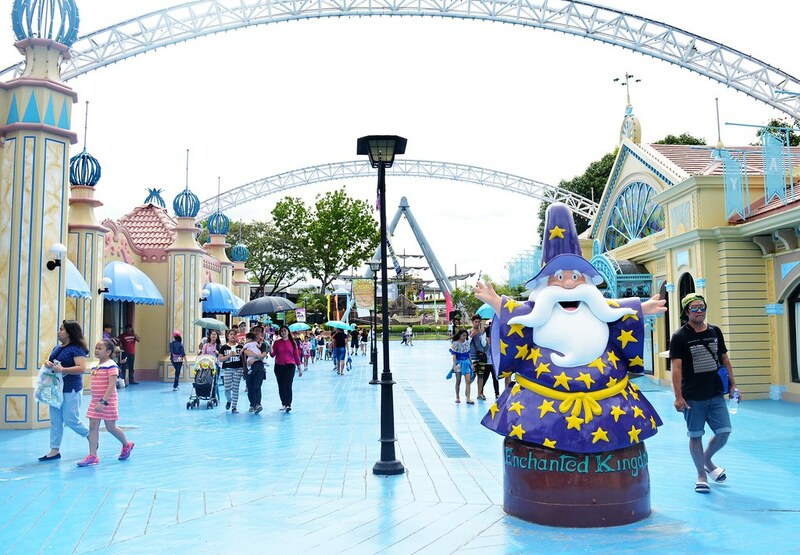 Haven't been to Enchanted Kingdom in years! 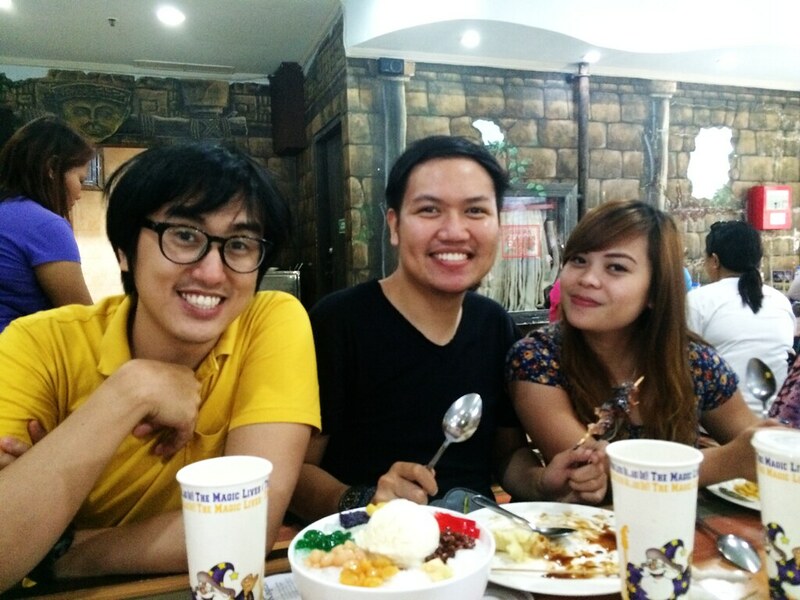 It's been a year na din for me! Haha.